During the first centuries of the New World, Salvador was one of the biggest cities in America. The first capital of Brazil and its major port until late in the 19th century. Today, Salvador keeps its charming environment, historic buildings buildings and wonderful beaches. Also, Carnival in Bahia is special. 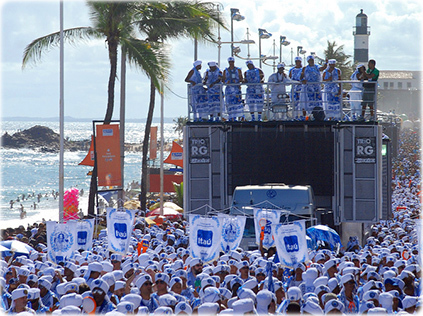 It is the land of Capoeira, Samba, trios elétricos and the capital of Bahia state. 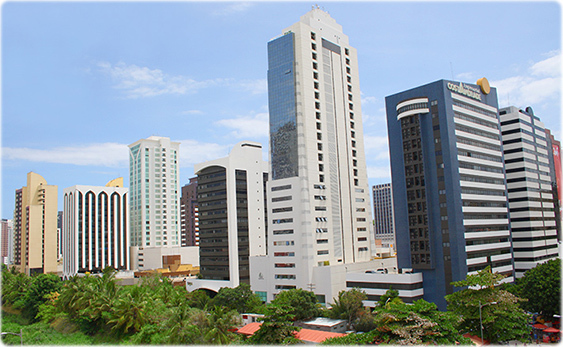 Modern buildings at the commercial district of Iguatemi, in Salvador. Maritime cruise in the beautiful port of Salvador, the City of two floors. 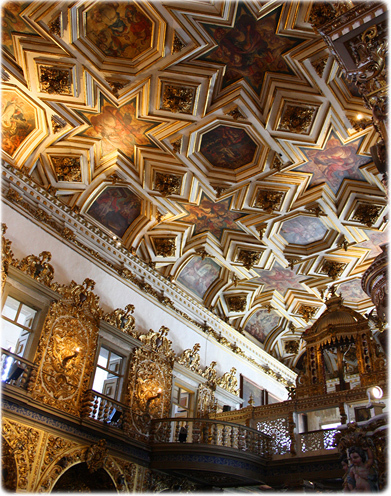 The interior of the São Francisco church at the Historic Center of Salvador. Wonderful barroque art made by Bahian artists, during the 17th and 18th centuries. The Filhos de Gandhy during Carnival in Barra.